Wish to explore the castor crop and its potential? Castoroil.in is the One and Only Online Resource Hub for the Global Castor Oil Industry. 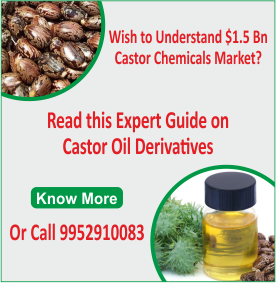 Castoroil.in provides comprehensive resources in all the aspects of castor oil value chain - starting from castor seed cultivation until the manufacture of derivatives and its end uses. Don´t Miss It! 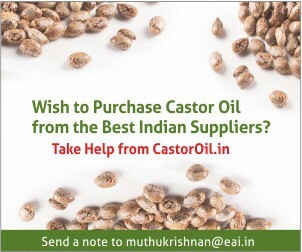 Get Latest from CastorOil Delivered in Your Mailbox. Free!